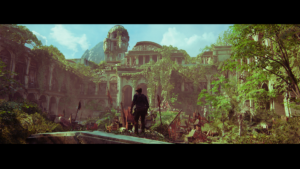 As I play through Uncharted: Lost Legacy, I find myself enjoying yet another UC romp with all the ingredients of a great game. The action is fun, the vistas are beautiful, the setpieces are impressive. It also shipped at a budget price, fair for its shortened campaign, and I got it on sale for even cheaper. However, it is just yet another Uncharted. To be fair, it’s simply an expansion that ended up being a lot larger than anyone really thought, so it fits right in with what it intended to be. But as the gorgeous game goes on, there’s little we haven’t done before. The only difference is now we’re controlling Chloe. Ah yes, the dirty Chloe who we first saw doing the tango with our hero Nathan several games ago. She is coupled with Nadine who was a mostly-forgettable character in last year’s Game of the Year, UC4. While the game never strove to be UC5, what we’re greeted with is an entirely-competent title which draws strength from its namesake’s heritage. But what is easily the game’s greatest accomplishment is the chemistry between our two heroines. Much like Sully’s relationship with Drake, it feels as if there’s a lot going on here and with each chapter unfolding, more is revealed about their backstories. The dynamics between the two bounces between sarcasm, humor, anger and the bantering feels right at home in an Uncharted tale. The story itself, well, that’s nothing particularly noteworthy, mainly because we have done all these things before. 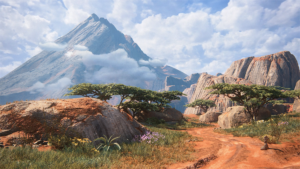 Retread or not, Naughty Dog has once again crafted a game that is solid in virtually every way, that looks and controls beautifully and has a duo I genuinely care to hear about. This can’t be heralded as a triumph but only because its legacy has already paved that trail. Like UC4 and The Last Of Us before it, the developers have shown their ability to weave a narrative that is both serious and aloof. 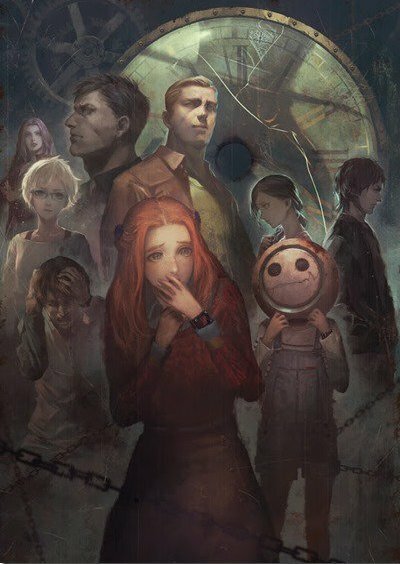 Though the gameplay has worn itself a little thin over this past decade, it’s certain the studio will have great tales ahead and I, for one, cannot wait to indulge! I’m not quite done with Uncharted 4 yet, but I’m impressed and enthralled upon reaching each new locale. While I wait for the credits to roll before issuing a verdict (hint: it’ll be good), I figured I’d share some photos. The in-game photo mode is rather amazing and I’ve found myself more than once just gazing on the landscapes and views offered up. 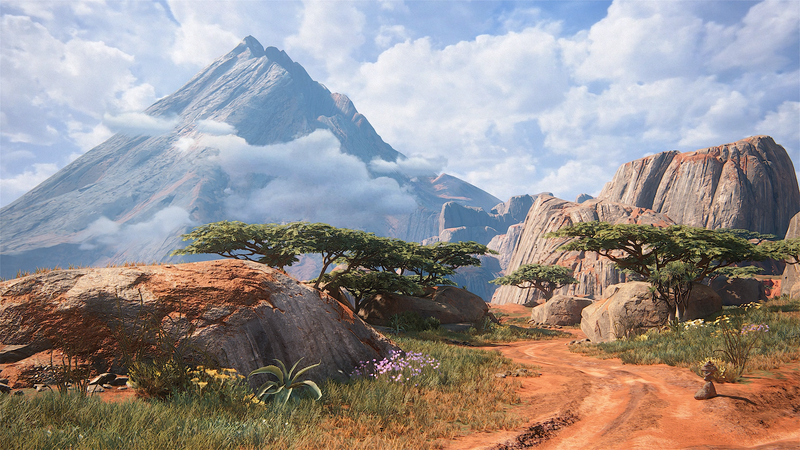 Naughty Dog has crafted another masterpiece, even if the gaming tropes still remain. The age-old “I don’t want to beat it yet” adage remains but I fully expect to run through this again, much as I did with the prior 3 titles. 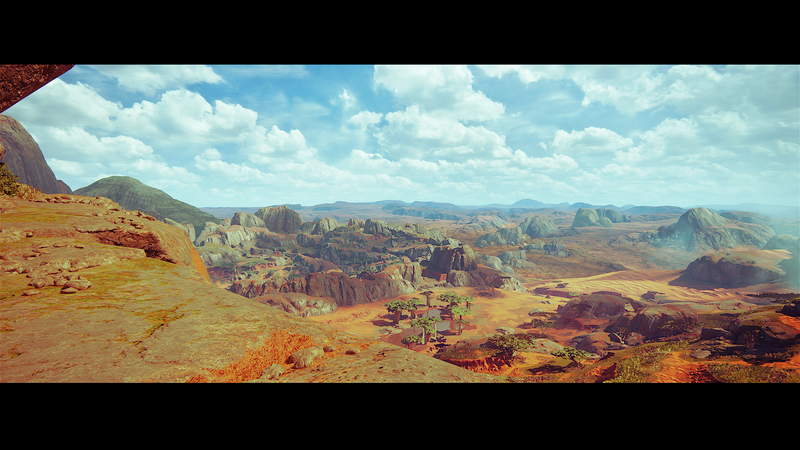 For now, here are some gorgeous views from the final entry into Nathan Drake’s adventure.